Plot number: ZK ID v prilogi. Enter your address and plot a route to our office. 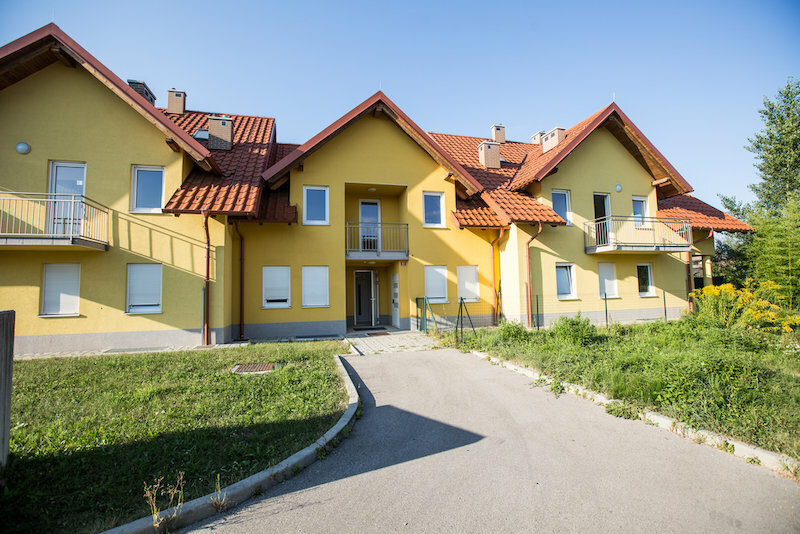 In the settlement Škrjančevo, located in the immediate vicinity of Domžale, we offer 16 apartments in two unfinished multi-apartment buildings (K + P + 1 + M), built in 2009. Each building comprises 4 finalized dwellings in the ground floor with larger atriums and 4 partially finalized duplex dwellings in the 1st floor. 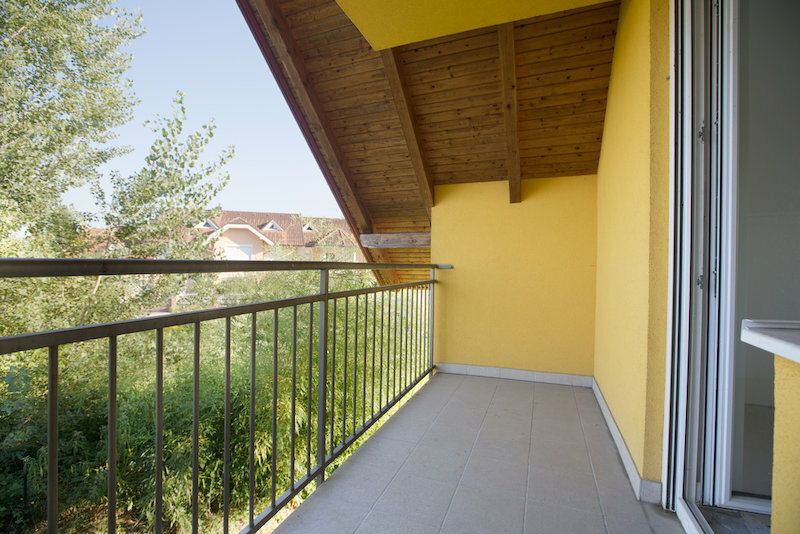 All apartments have a basement in the basement and outdoor parking spaces. The building does not yet have a usable license, and split sales are not yet possible. 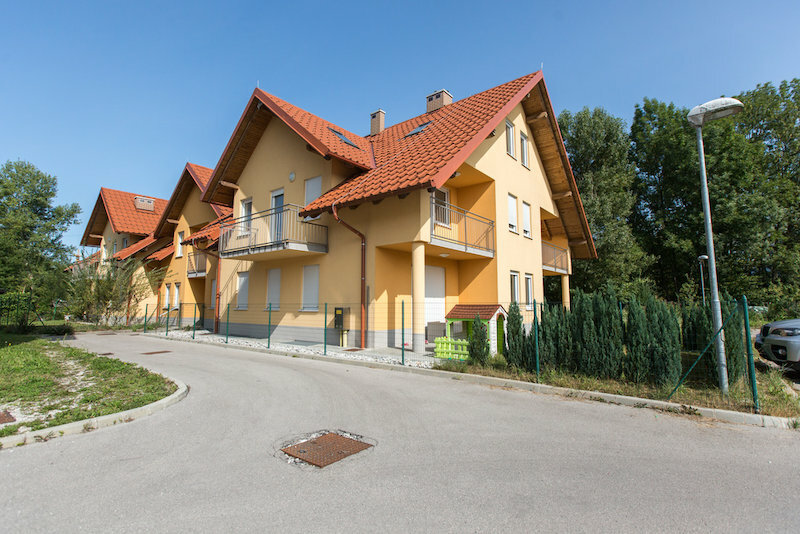 Considering the location, the design of the facilities and the previous interest for individual units, we consider that the property represents an excellent investment opportunity. If you are interested in buying a property, we kindly request you submit your indicative offer or contacting the relevant contact person. All offers will be reviewed on a case-by-case basis and you will be informed about our decision as soon as possible. We also kindly ask you to review our General Terms and Conditions. By clicking “Send”, I give my consent for DUTB d.d. to store, process and use of all personal data provided in the registration form until withdrawn, for marketing communication purposes. All details can be found in the Statement on Personal Data Protection.